Q. How is the towel rail fitted to the basin? Is it necessary to drill any holes in the basin? 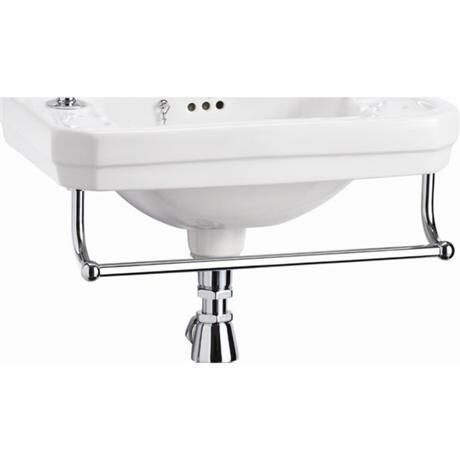 Hi, each towel rail only fits the corresponding basin as there are pre-drilled holes in the basin into which the rail is fitted fitting instructions are provided with the rail. Thanks! Compliments the Burlington cloakroom basin. I would highly recommend Burlington as a first choice.